Citigroup said today that hackers breached the bank's network and may have gained access to the personal data of hundreds of thousands of bank card customers. Customer names, account numbers, and contact information, including e-mail addresses, were reportedly accessed during the breach, which was discovered in May during routine monitoring. However, no Social Security numbers, birthdates or security codes were accessed. According to Citibank's website they are the world's largest provider of credit cards, issuing more than 150,000,000 cards globally. Based on these numbers, information for 1,500,000 or more individuals may have been compromised. 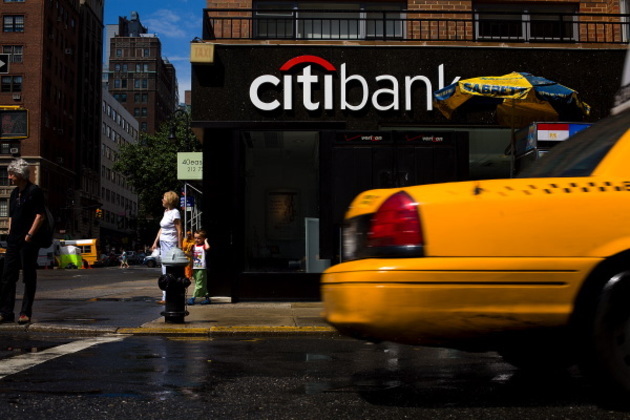 Citi told the newspaper that the breach affected about 1 percent of its 21 million customers. “We are contacting customers whose information was impacted. Citi has implemented enhanced procedures to prevent a recurrence of this type of event,” Sean Kevelighan, a U.S.-based spokesman, said by email.